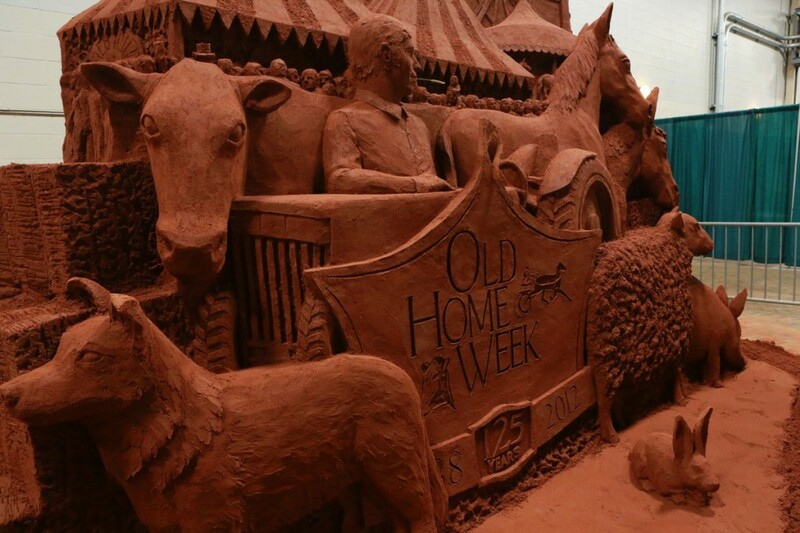 Old Home Week was built on the celebration of Island agriculture, and this year’s event is no different! 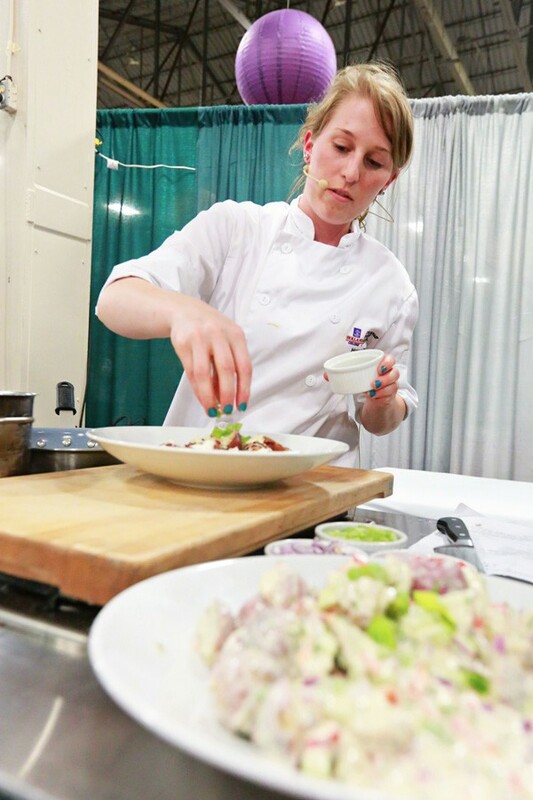 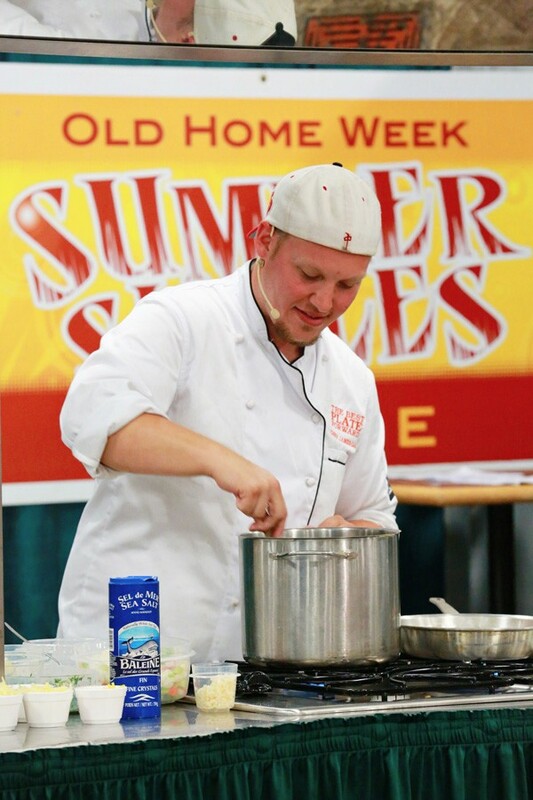 Take in the Experience Stage and learn something new with our cooking demos and information sessions on many different topics. 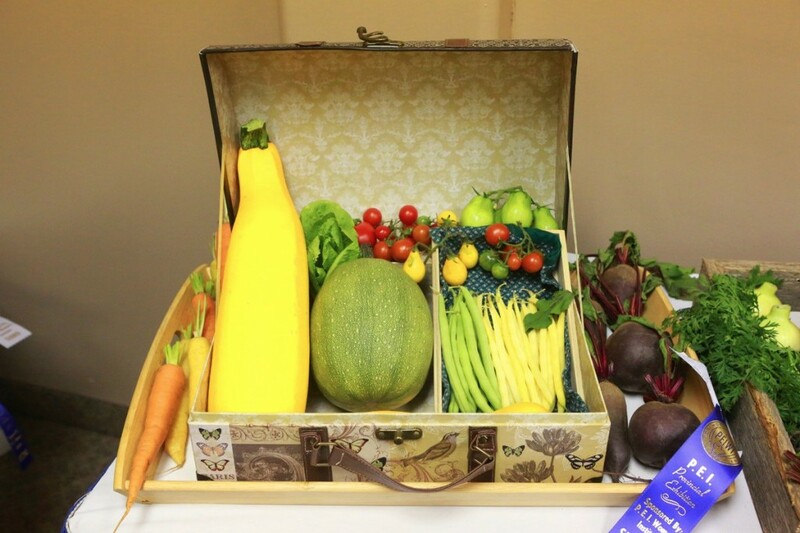 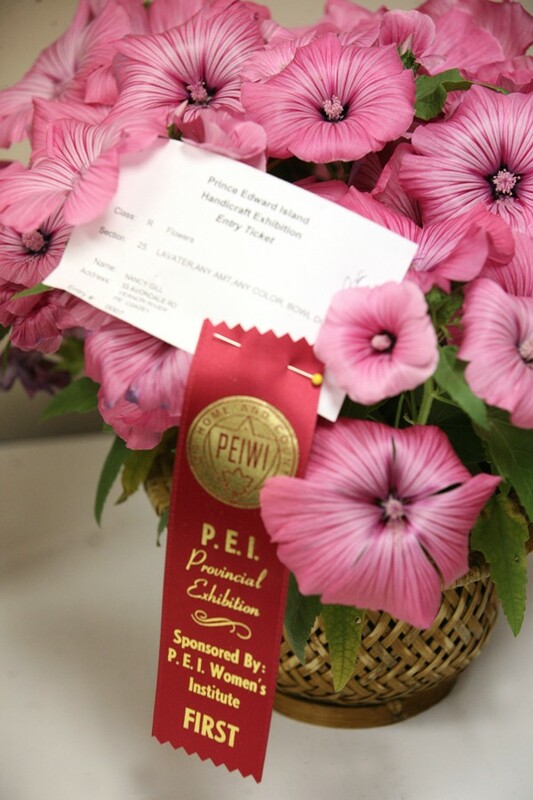 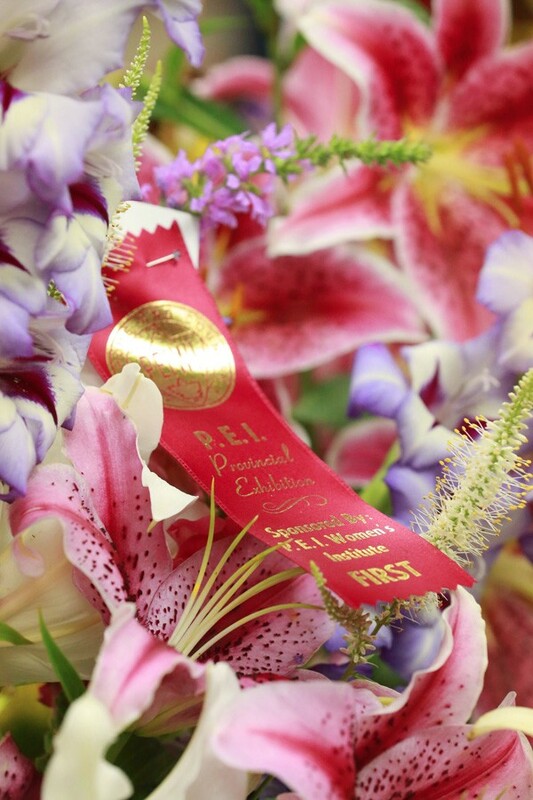 The grounds will come alive as the best in Prince Edward Island agriculture come to the city, with tremendous food and culture exhibitions and displays. 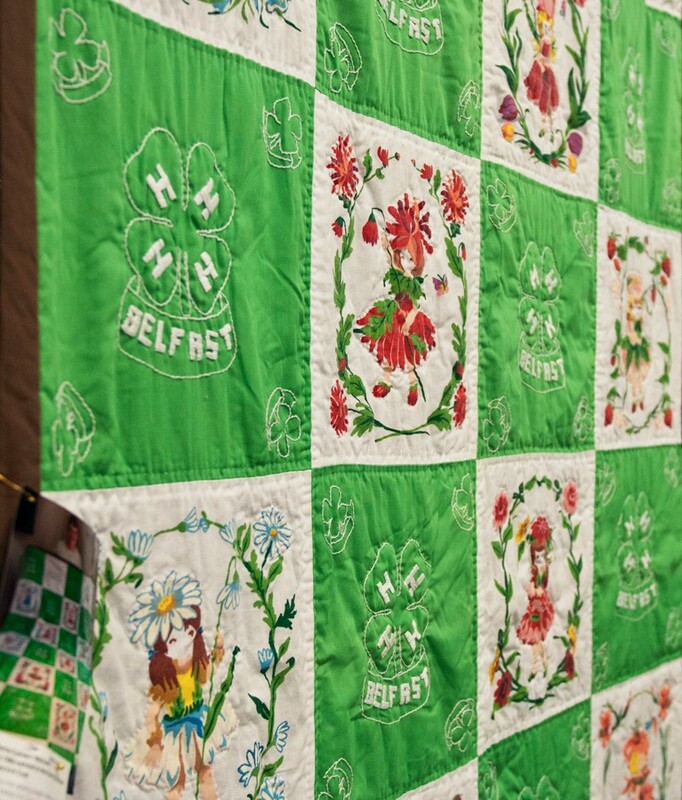 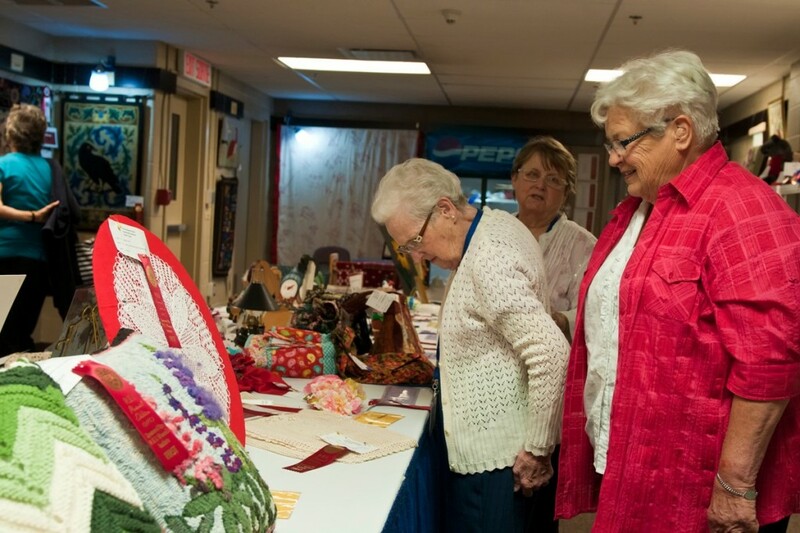 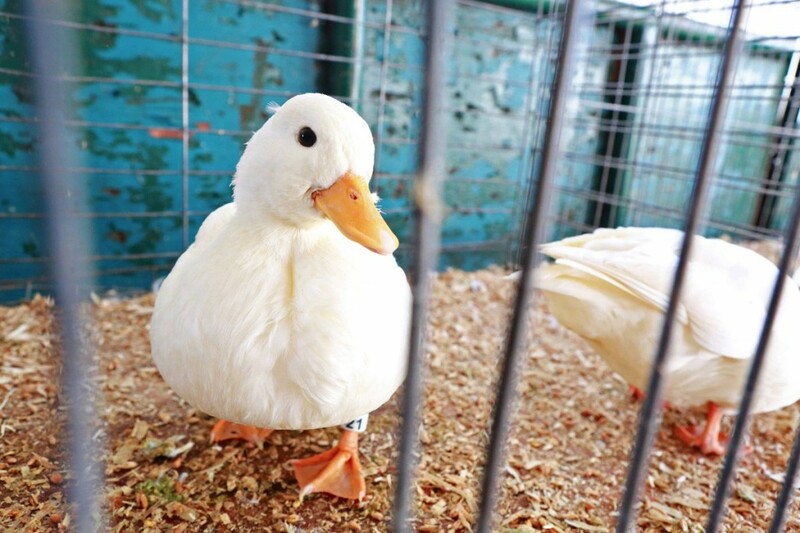 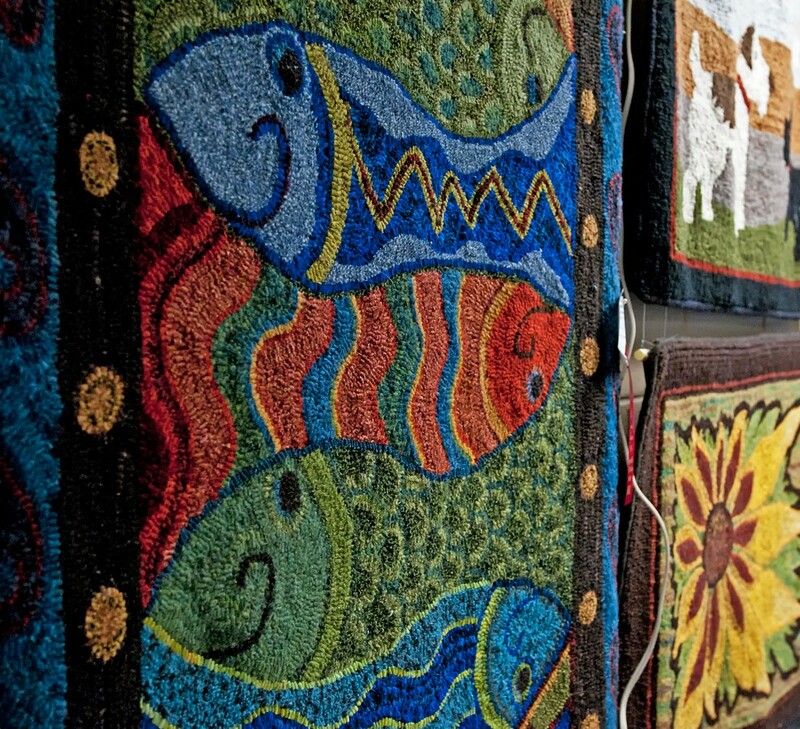 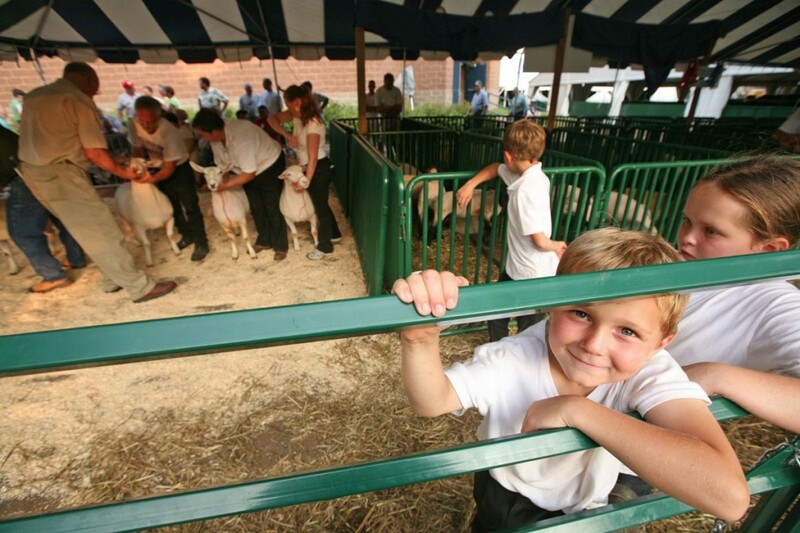 Experience great Island Arts & Crafts, the Women’s Institute, 4-H Displays, Animal Farms, and much more!